During an interview with Live Action President Lila Rose on TheBlaze TV, David Daleiden of The Center for Medical Progress released never-before-seen footage showing a Texas Planned Parenthood abortionist discussing how to manipulate the abortion procedure in order to obtain intact organs. I interviewed my friend, David Daleiden, about his important work exposing Planned Parenthood’s baby body parts trade on the Glenn Beck Program. David urged Congress to hold Planned Parenthood accountable and to demand the full truth. He also released never-before-seen footage showing a Planned Parenthood abortionist callously discussing how to obtain an intact brain from aborted babies. 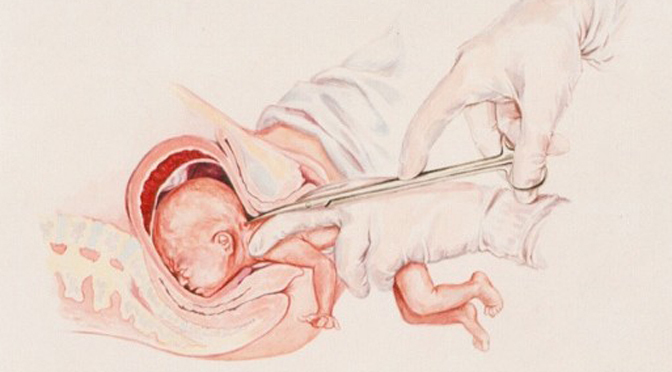 Dermish, who notes that she has been unable to obtain both hemispheres of fetal brain intact, jokes about the objective as something to “strive for.” She details how she manipulates the child to breech presentation, which resembles illegal partial-birth abortions. Dermish describes how she generally ensures that the trunk, or torso, of the baby comes out intact during the abortion procedure. Dermish admits it is difficult to “go around” the calvarium, or the head of babies in the late-term. She describes that “20-weekers” are more difficult compared to 18-week-old children, and suggests at that point, she will to breech presentation. Rose, who co-hosted the program, noted that the children being killed in Planned Parenthood abortion facilities are viable and able to survive outside the womb. The never-before-seen footage is part of a two-and-a-half year investigation into Planned Parenthood’s trafficking of fetal body parts. 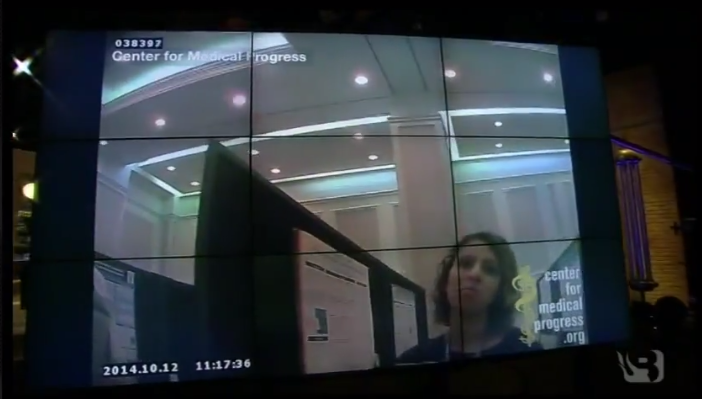 In the 10 videos that have been released by The Center for Medical Progress, top-level Planned Parenthood executives have been caught on tape haggling over the price of aborted baby parts. The corporation’s top abortionists have been caught on tape admitting to breaking the law by selling fetal tissue, manipulating the abortion procedure, and describing how they would perform what resembles illegal partial-birth abortions. In the wake of the undercover videos, five states have defunded Planned Parenthood, and multiple federal and state investigations into the abortion giant have been launched. The group’s over $500 million in annual taxpayer funding has been scrutinized in light of mounting evidence showing Planned Parenthood’s role in illegal and abusive practices.